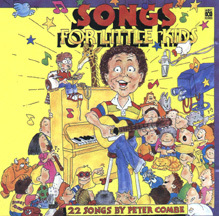 Songs for Little Kids was also released in 1982. It was recorded in Sydney and released through ABC Music. In November of 1992 the album went Gold. It was re-released as 'Happy Singing' in 1994 through Rascal Records.